Google is pushing out September’s Android security update to Nexus devices today and has done so by already publishing both factory image and OTA .zip files. This is the first security patch for Nougat and that means new Android 7.0 builds for a few devices. They also provided the typical security bulletin as well. As of right now, we have new Android 7.0.0 files for the Pixel C (NRD90R), Nexus 5X (NRD90S), Nexus 9 WiFi (NRD90R), and Nexus Player (NRD90R). We are also getting new Android 6.0.1 files for the Nexus 6P (MTC20L), Nexus 5X (MTC20K), Nexus 5 (MOB31E), Nexus 6 (MMB30W, MOB31E), and Nexus 9 LTE (MOB31E). 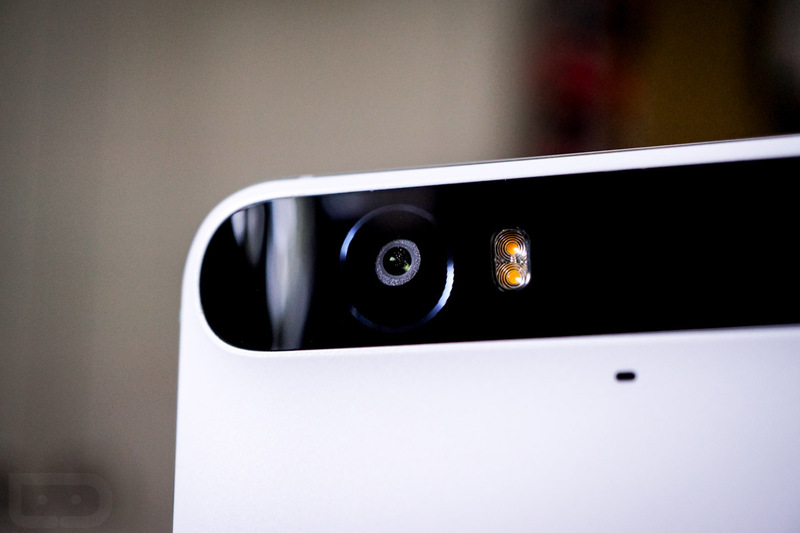 NOTE: We don’t know what’s going on with the Nexus 6P. Should files go up, we’ll be sure to update this post. UPDATE: Nexus 6P’s new 6.0.1 image is now up.